which he dedicated to the victims of both the Manchester and London terror attacks and the victims of the Grenfell Tower fire. The Oasis frontman delivered a stunning hour-long set on The Other Stage this afternoon (June 24), drawing a huge crowd who revelled in Gallagher and his band’s renditions of both Oasis classics and new material from his forthcoming solo album ‘As You Were’. Closing the set, Gallagher announced that the final song was dedicated to the victims of both the recent Manchester and London terror attacks and the victims of the Grenfell Tower fire. He then proceeded to sing an A cappella version of ‘Don’t Look Back In Anger’, backed solely by minimal percussion and the boisterous collective voices of the crowd. Gallagher encouraged the crowd to sing even louder as the song went on. 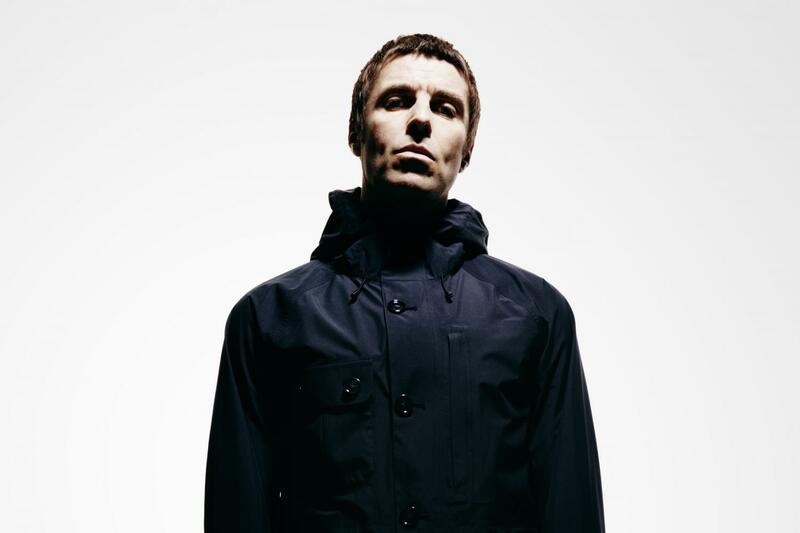 Watch footage of Liam Gallagher performing ‘Don’t Look Back In Anger’ below.